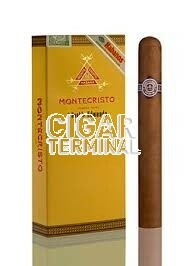 The Montecristo Double Edmundo is a medium-full Robusto Extra, a 6.1” (155mm) long by 50 ring gauge, and comes in 5 packs of 3 cigars. 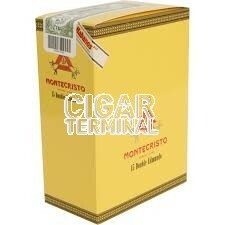 The wrapper smells typical Montecristo, lots of cream, chocolate, hazelnut and a hint of wood. Some spices also reach the nostrils.